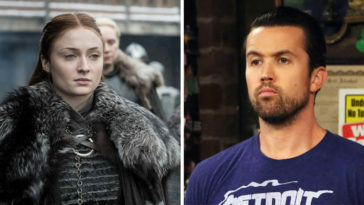 If you’re a fan of Game of Thrones, you’re no stranger to the occasional leak of information online from time to time. In all honesty, I think people who leak scrips and such are complete a**holes. When shows leak online, it basically robs the entire crew it took to put together the show. 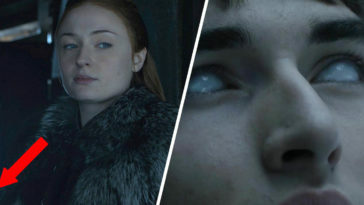 While it’s only a script and not an episode, the writers of Game of Thrones have been working hard to make the final season pretty jam-packed with excitement and closure, seeing as we’ve all been loyal fans for 8 long, hard, grueling seasons. 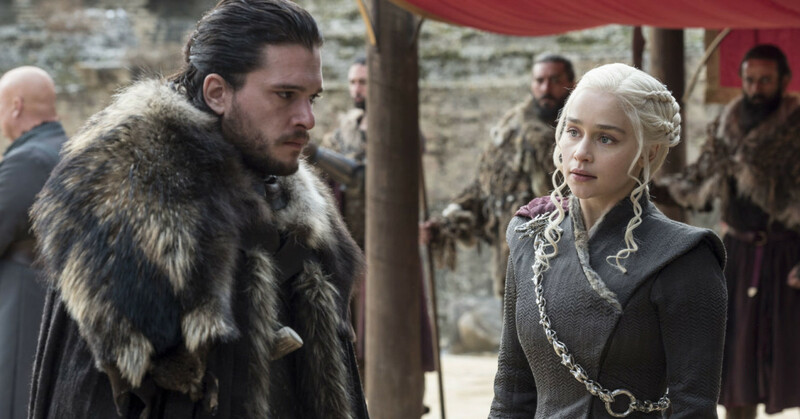 Someone online leaked what seems to be a script from the final season of Game of Thrones. While it’s unconfirmed whether or not the script is real, there is a lot of pointers that indicate it just may be. 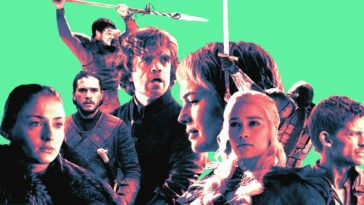 Last season, HBO was hacked and suffered the loss of several scripts and even episodes of Game of Thrones before airing. 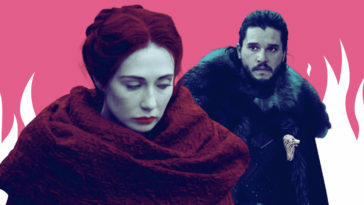 The script that is reportedly from season 8 has the same format and font as those leaked from season 7. So, maybe it is real.